Location! Location! Location! This End unit has good size of Balcony makes the home bright and airy. 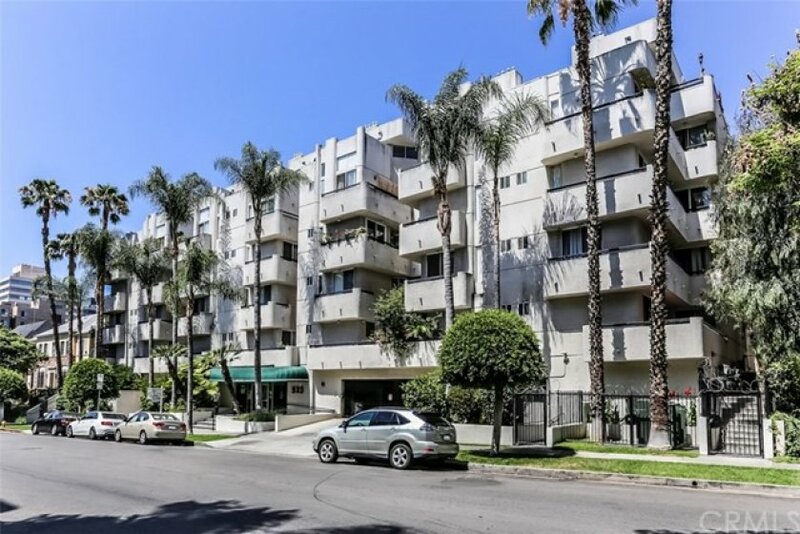 This well maintained condo is located at the heart of Koreatown and close to shopping malls, restaurants, market, Metro station, and more! This 2 bed and 2 bath unit has all you need. 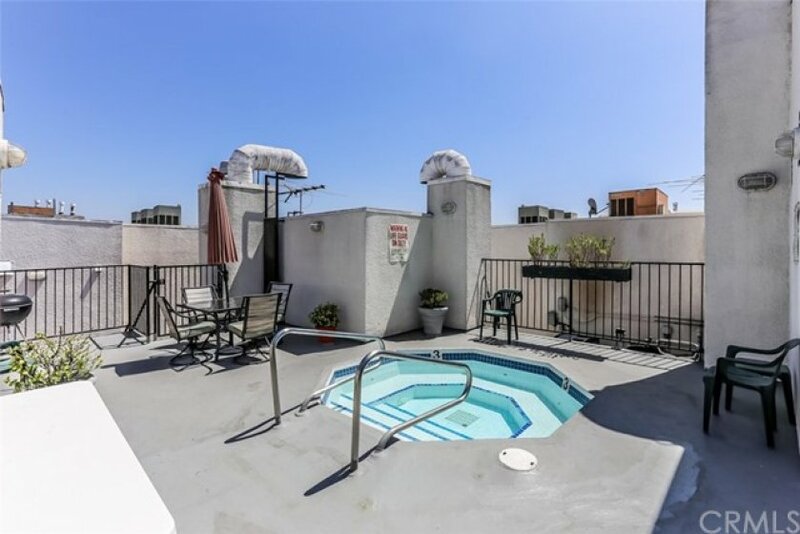 Remodeled with brand new stainless steel appliances, granite counter top kitchen, good size balcony, washer and dryer in unit, and Wood floor through out the whole unit. You'll also love so many convenient amenities such as fitness center, racquetball court, sauna, and spa pool on the roof. Extra storage Room is located near the unit. Two assigned parking space in secured garage.